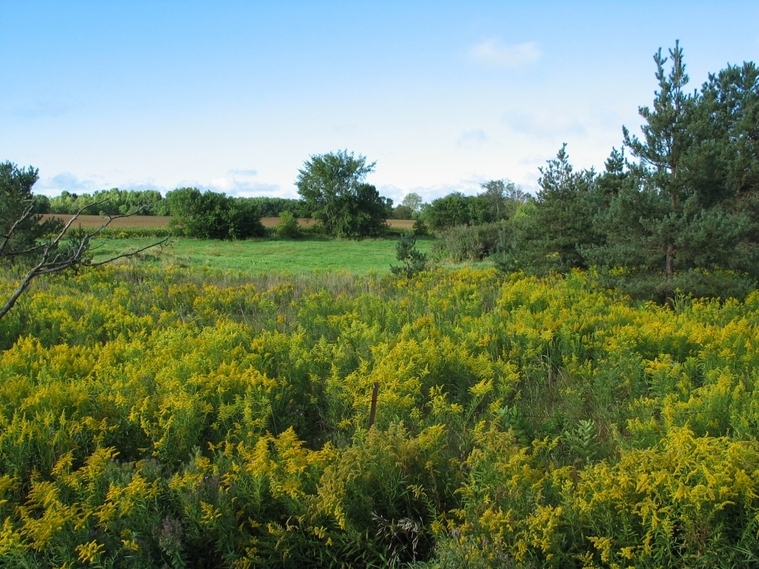 PitSense is a community of people first organized in 2010 to respond to proposals for further increases in the number and size of aggregate operations in Caledon. 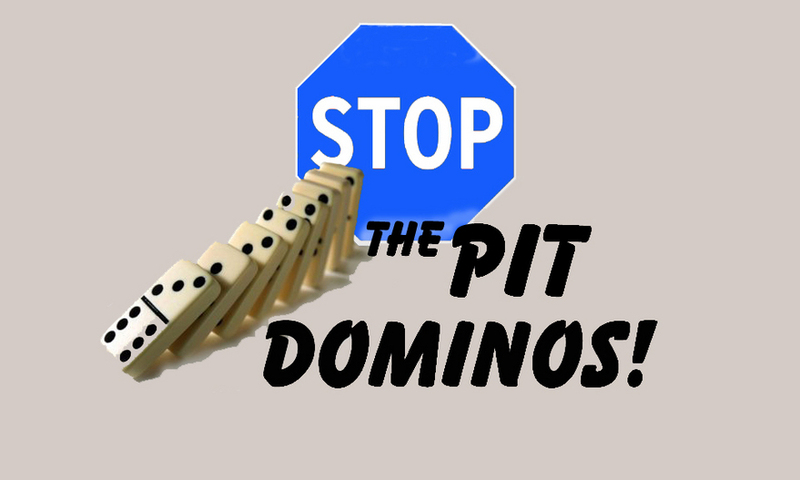 In cooperation with affiliated groups we are opposed to the continuing 'Domino Effect' growth of open pit mines and quarries in the agricultural and rural residential areas of the Niagara Escarpment and other threatened areas across Ontario. 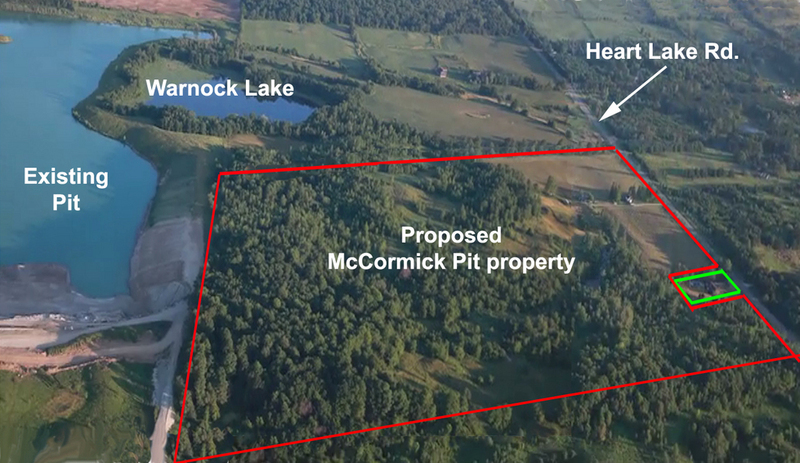 the proposed site; and a Notice of Application will appear in the local paper, the Caledon Citizen. A public information session will be held on March 25, 2019, 6 - 8pm at Caledon Village Place, 18313 Hurontario St. Caledon Village. PLEASE ATTEND! 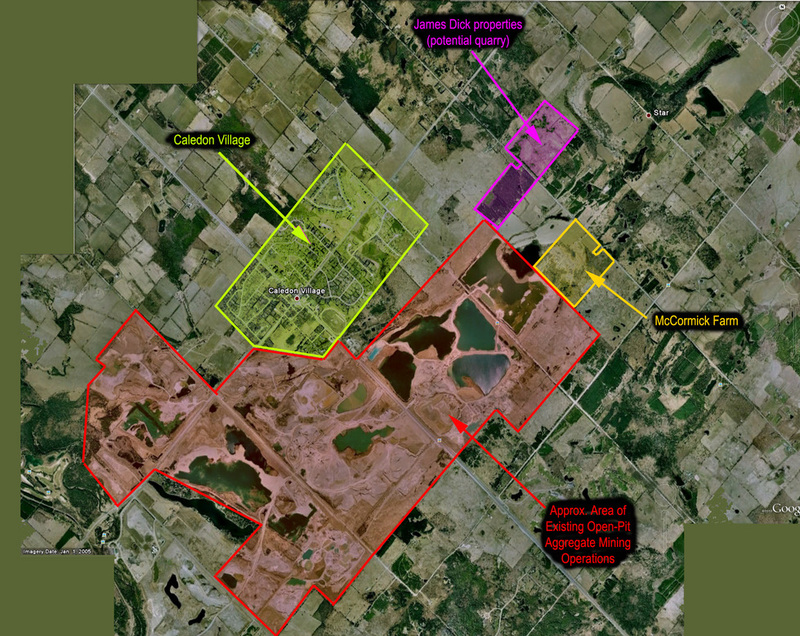 It is the responsibility of the citizens of Ontario to make their views known about developments such as this. Please use this website and related links as a resource. If you would like to be added to our mailing list for the PitNotes newsletter with up-to-date information please contact us .... pitsense@gmail.com with your name, address, phone and email address. WELCOME to our website. Please stay awhile and explore. We hope you will join in our efforts to inform, involve, and inspire. 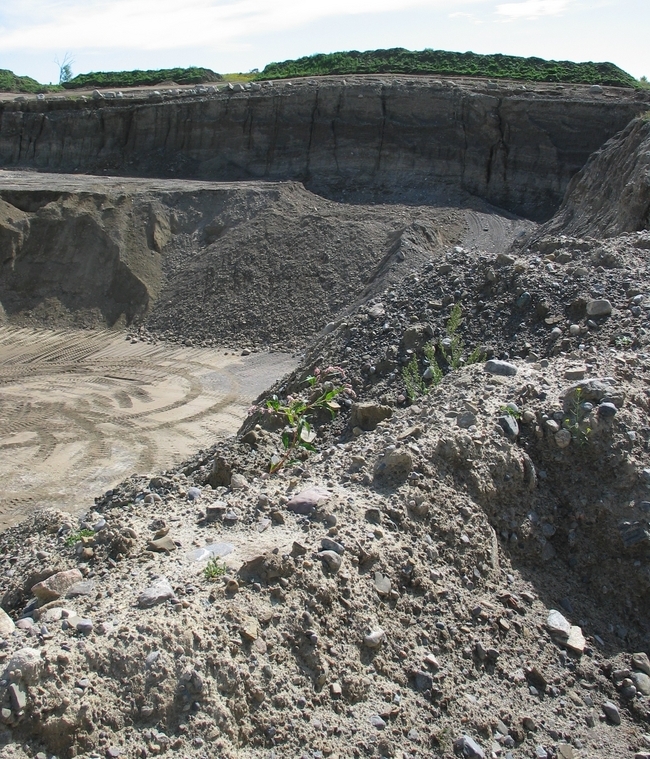 PitSense is working to ensure that any new gravel pits and quarries make Environmental and Economic Sense. to get access to the latest issue of PitNotes and an archive of previous issue.